Waiotahi Contractors have been fined $88,200 for allowing sediment contaminated stormwater to enter the Kaitemako Stream in Ohauiti. 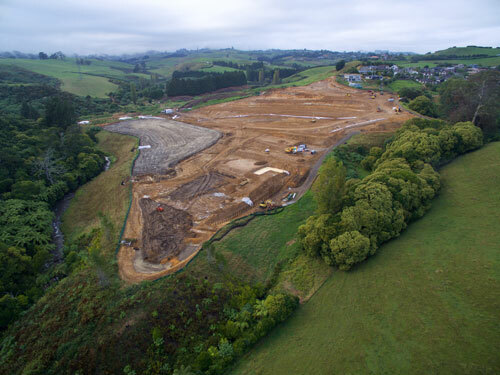 The offending happened during a late summer rain event in February last year, where, despite being warned about oncoming rain, an earthworks site they were managing near Ohauiti was overwhelmed and their sediment controls couldn’t cope. As a result, the disturbed soil was washed into waterways, and samples taken at the point it entered the stream were more than 60 times over the permitted level. Waiotahi Contractors were fined for high levels of sediment entering Kaitemako Stream in Ohauti.